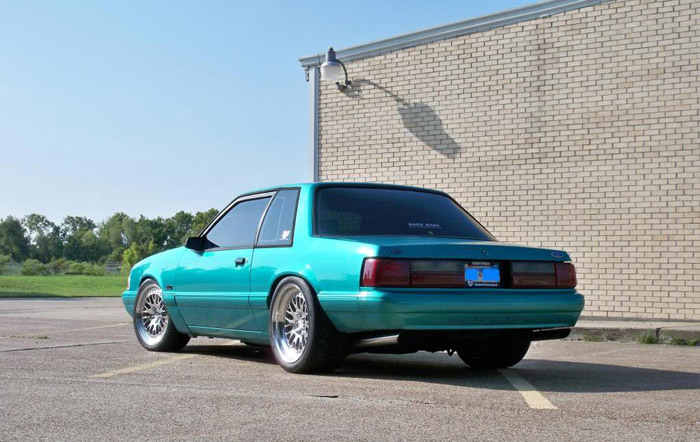 There was a call on facebook by Kory Flansburg for more domestics, specifically Fox body Mustangs. 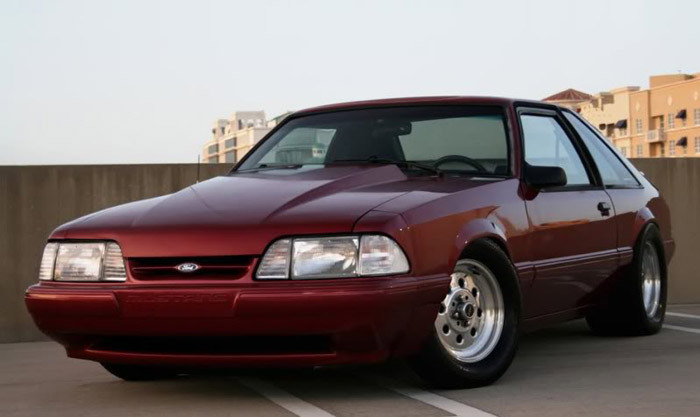 I think any 80s babies and 90s children like myself grew up idolizing the fox body or 5.0 because they were everywhere with that super distinctive exhaust note. Much to the dismay of my girlfriend I still quite like them and occasionally threaten to buy one. If I ever did I am not sure whether I would Salleen/Dech kit it out or just rock the standard body like these two. Now for those of you who may not like Mustangs (Camaro owners looking at you) you cannot deny that the video below is rad as hell. I could watch/listen to that video all damn day. a while back your put a black one up on here what was that kit ? Amazing, thanks for this! Ive never seen that video before, i would be scared driving that fast on that street not going sideways lol. Dude that driver has some serious car control. He was entering those corners with major speed. His exits were spot on too. Thanks for that video i enjoyed it. I guess I need to be about an inch lower and add a 3/8″ wheel spacer. 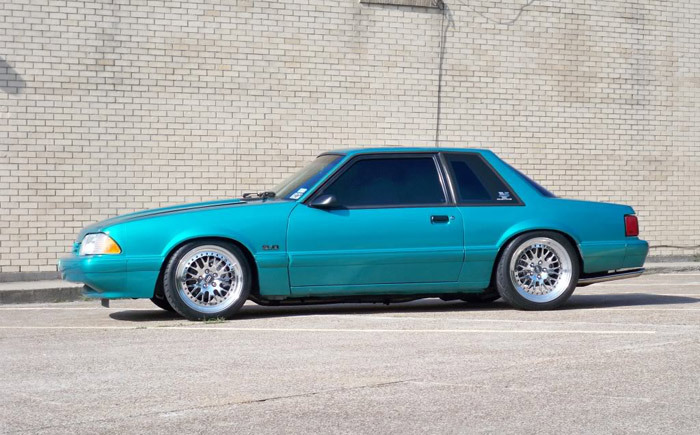 I’d rock a DECH kit on a Fox coupe. That emerald one looks perfect too. 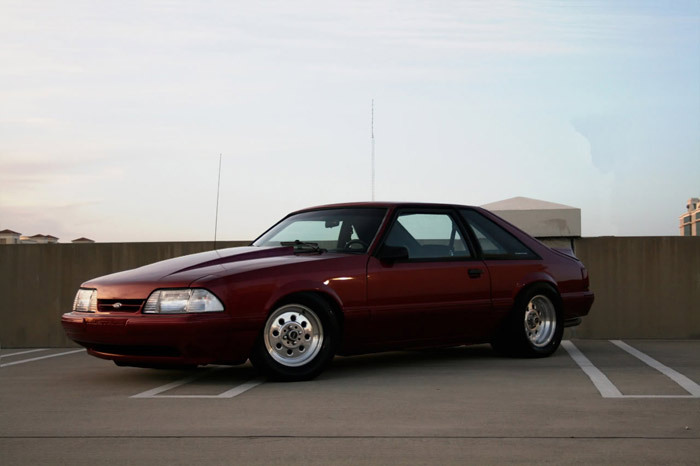 Jim your car is four generations away from a Fox body.